IMPORTANT: All vehicles must display a 2016 parking decal. Vehicles that do not display a 2016 decal will be towed at the owner’s risk and expense. Management Office Hours: The Management Office will be closed on Wednesday, March 2nd from 9 a.m.-12 p.m. for a meeting at our corporate office. If you are in need of assistance during this time, please contact the Front Desk. Hot Water: There will be no hot water in the building on Wednesday, March 2nd from 8:30 a.m.to 5:00 p.m. due to plumbing repairs. We apologize for the inconvenience. Fire Alarm Testing: Tuesday, March 1st between 10 a.m. and 11 a.m. The test will take approximately 10 minutes. Lobby Furniture Cleaning: The furniture in the lobby will be cleaned on Monday (2/29) afternoon. This area will be blocked off during the drying process. Garage Doors: Front garage doors our now open and the side doors are closed. Please do not move the cones in front of the side garage doors. Olympus ID’s: We wanted to remind residents that you are required to show your Olympus ID in order to check out keys, flatbeds, etc. Your driver’s license will not be accepted. Trash Rooms: All trash must be placed in trash bags and put down the trash chute. Please do not leave furniture in the A level trash room, in stairwells, or next to the dumpster. Violators caught on camera dumping their trash on the floor of the trash rooms or leaving furniture/trash in common areas will be asked to appear in front of the Board at a Due Process Hearing and are subject to fines. Parking Space Rentals and Sales: There are a number of residents who would be happy to rent a parking space in the garage. If you would like to rent out your parking space, please post to BuildingLink or let the Management Office know. 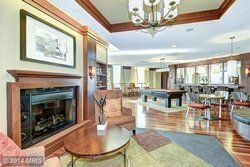 One Park Crest condos in Mclean VA offer luxurious amenities, such as rooftop pool, fitness center, club room and secure building with concierge. Underground parking space offered too. 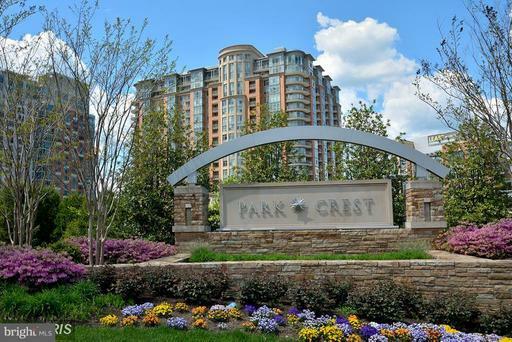 Residences at One Park Crest were built in 2008 and cost between $465,000 and $780,000. 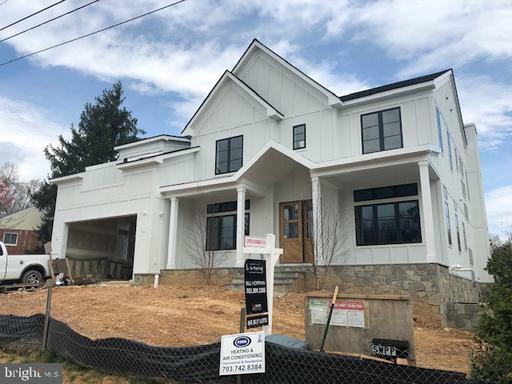 The neighborhood is served by Spring Hill Elementary School, Longfellow Middle School and Mclean High School. Living area: 801 sq. ft. Living area: 1,678 sq. ft. Living area: 1,082 sq. ft. Living area: 1,395 sq. ft. Living area: 894 sq. ft. The Ford Nature Center is located in West End Alexandria not far from the intersection of Beauregard St. and Sanger Ave. The Nature Center backs to Holmes Run behind William Ramsay Elementary School. The Nature Center is sited on Dora Kelley Nature Park, a 50-acre wildlife sanctuary with a one-mile long nature trail that meanders along streams, wooded hills, and freshwater marshland. Staff naturalists at the Nature Center welcome visitors and “explorers” interested in Alexandria natural history. For groups of 8 or more, make reservations and a staff naturalist will take you on a guided tour of the Nature Park. you can see live animals up close and learn about the cultural and natural history of Dora Kelley Nature Park. For more information, or to make program reservations, please call the Nature Center at 703.746.5559. The activity room of Ford Nature Center is available for use and rental by community groups and organizations. A variety of volunteer opportunities are available through the Jerome “Buddie” Ford Nature Center for ages 16 and above. Positions include front desk attendant, park conservation aide, and park watch assistant. Volunteer opportunities for individuals or groups in outdoor conservation and trail maintenance are also available from 9am-12pm on the following Saturdays: April 12, May 17, June 14, July 26, and August 23. For more information, please call the Nature Center at 703.746.5559. 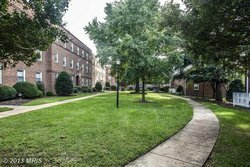 Fayette Court condos in Alexandria VA are close to King Street Metro, The Patent and Trade Offices, as well as Whole Foods. 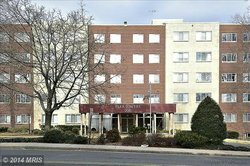 Fayette Court condos were founded in 1950 and they cost around $270,000 each. The community is served by St Mary’s Elementary School, Lyles-Crouch Traditional Academy and Agape Christian Academy. Then maybe Alexandria Square condos may just be what you are looking for. Alexandria Square condos in Alexandria VA cost around $200,000, they are in the heart of Del Ray and at walking distance to shops and restaurants. 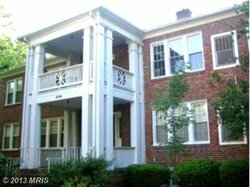 The condos were built in 1940 and they are served by Mount Vernon Elementary School, George Washington Middle School and T.C. Williams High School. 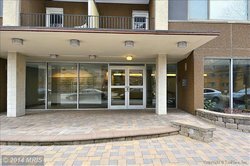 Condos at Westmoreland Terrace are located in Old Rosslyn area, close to Arlington National Cemetery, Pentagon and Iwo Jima Memorial. Additionally, they are affordable- prices vary from $240,000 to $340,000. Condos were biult in 1947 and the community is served by Francis Scott Key Elementary School as well as New Directions Alternative High School Program. Living area: 7,250 sq. 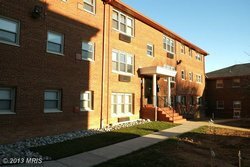 ft.
Dominion Terrace is a newly updated condo, which offers close proximity to I66, Ballston Metro, right across the street from Lee Hights shops, Starbucks and much more! 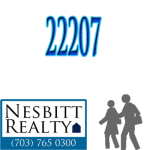 Low condo fees and very affordable price ($200,000). 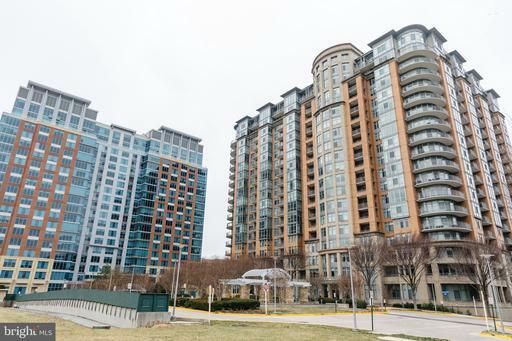 The Dominion Terrace condos in Arlington VA were built in 2005 and they are served by Glebe Elementary School, St Agnes School and Langston High School Continuation Program. 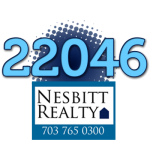 Nesbitt Realty can help you buy and sell real estate in 22046. 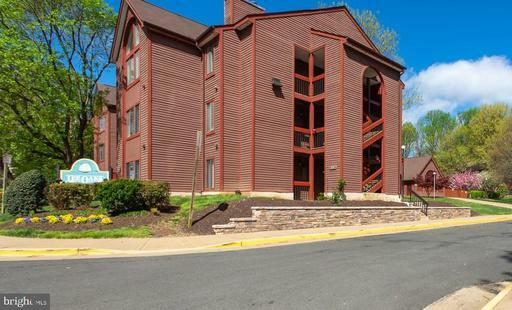 Lee Oaks condos in Falls Church VA offer close proximity to Metro, dining and shopping. The affordable prices will also appeal to you (only around $300,000). 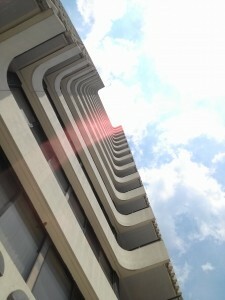 Lee Oaks condos were built in 1985 . Living area: 984 sq. 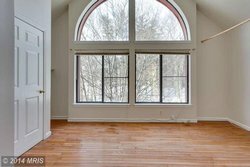 ft.
Lee Heights homes are convenient: close to Lee Heights Center with shops and restaurants, Metrobus to Metrorail and downtown, 4 lights to DC, short drive to Ballston and Clarendon. The community is served by Glebe Elementary School, HB Woodlawn Secondary Program and St Agnes School. Living area: 4,083 sq. ft. Living area: 4,668 sq. ft. 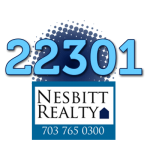 Looking for affordable condo at key location? 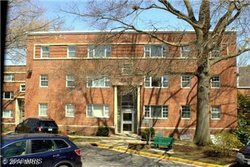 Park Towers Condo in Falls Church is ideal for those who want to be close to shops, restaurants, night life, public transport, West Falls Church metro, yet without spending a fortune. 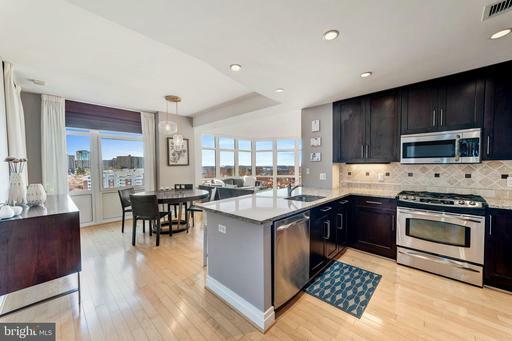 Extra plus: utilities included in condo fee. Built in 1963, this pedestrian-friendly condo community is served by St James Catholic School and Thomas JEfferson Elementary school. Condos cost around $200,000.